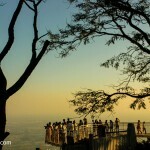 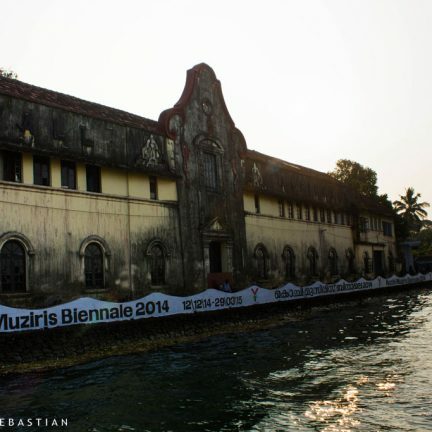 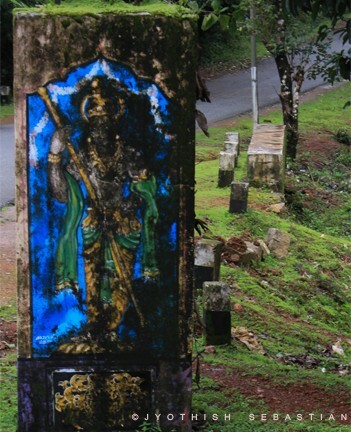 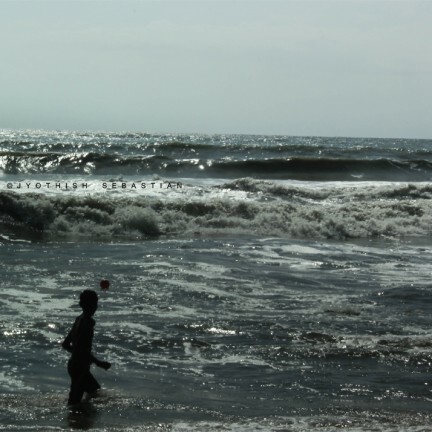 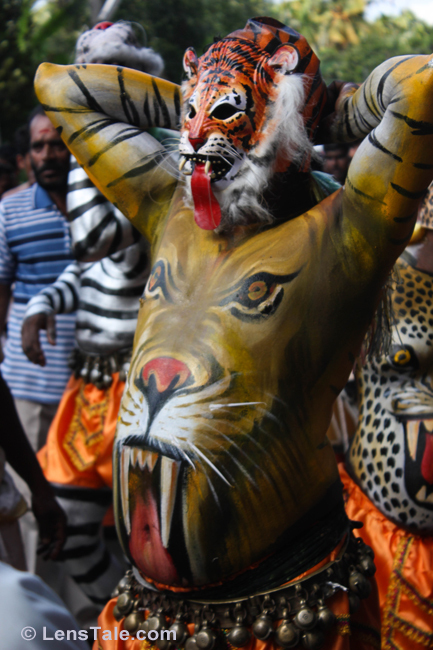 Come to the cultural capital of Kerala – The Thrissur. 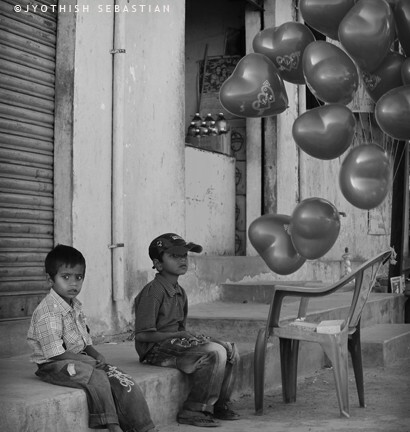 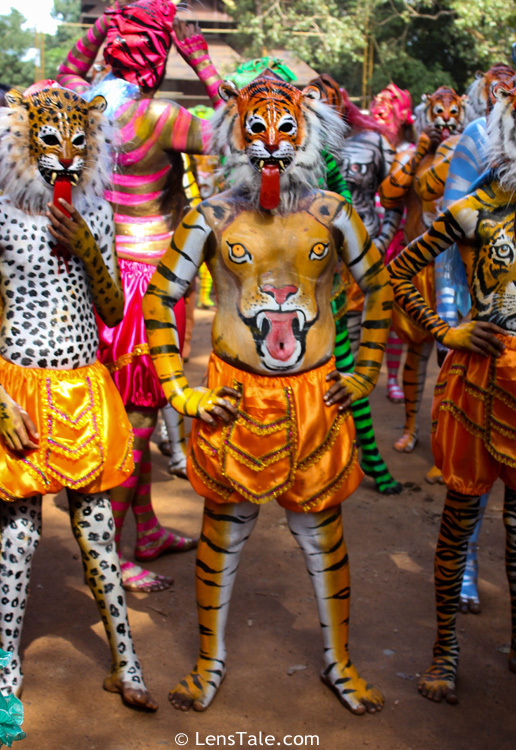 The land of Pooram . 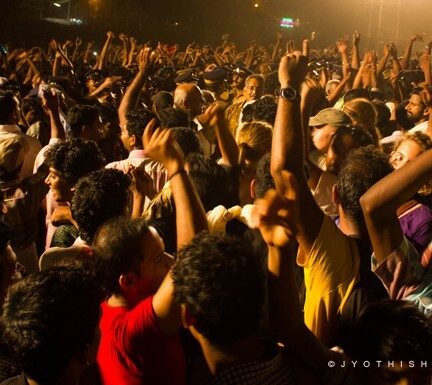 Here festivals never ends. 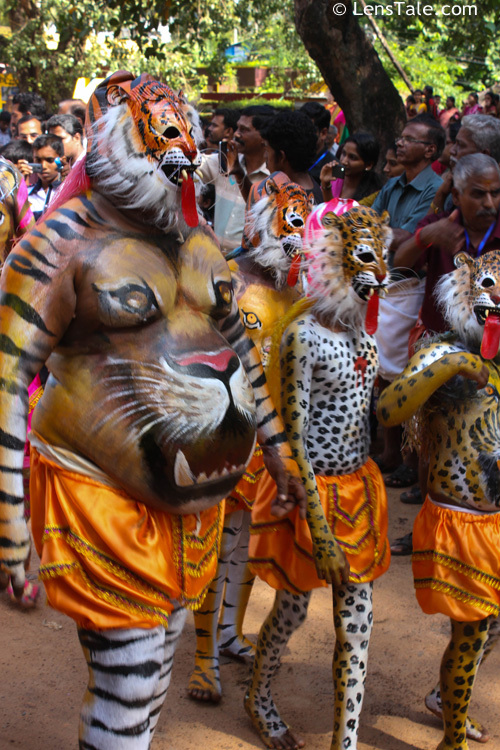 Pulikali conducted on the 4th day of Onam. 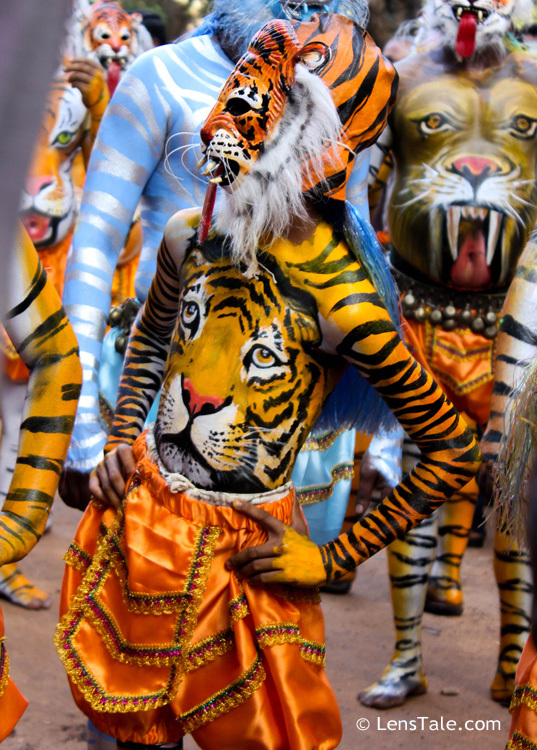 People dress themselves up like tigers. 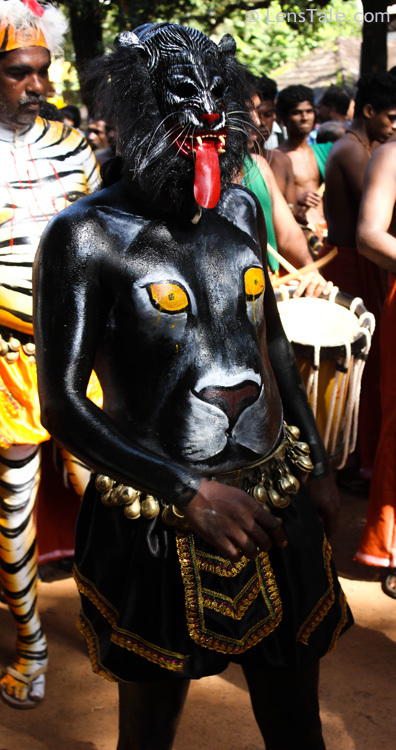 They covered with yellow color,with red and black designs on it. 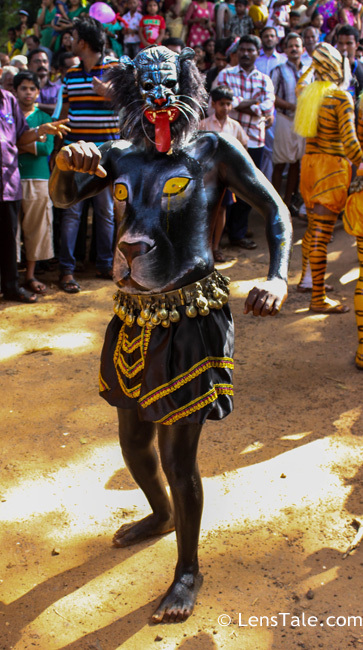 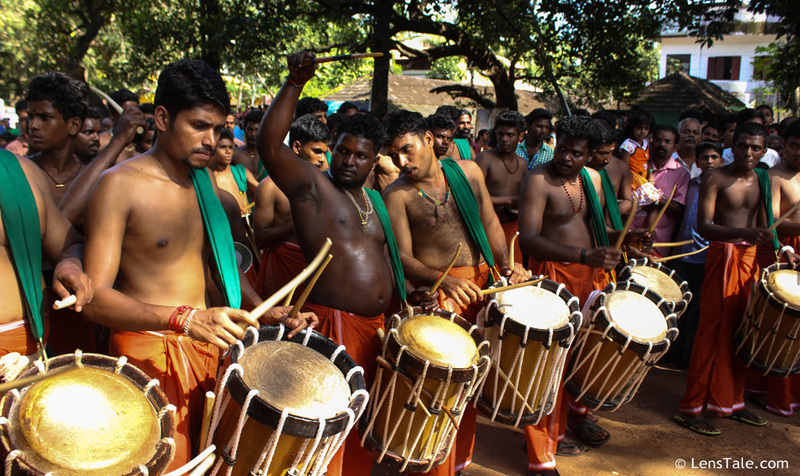 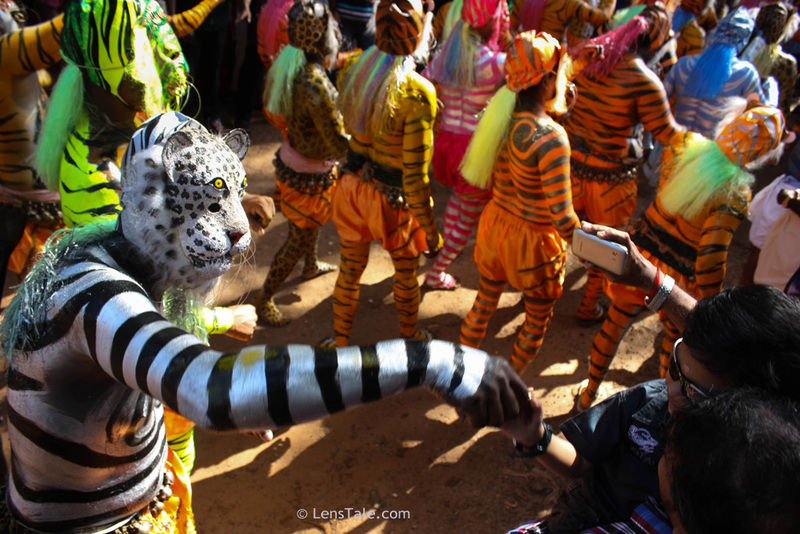 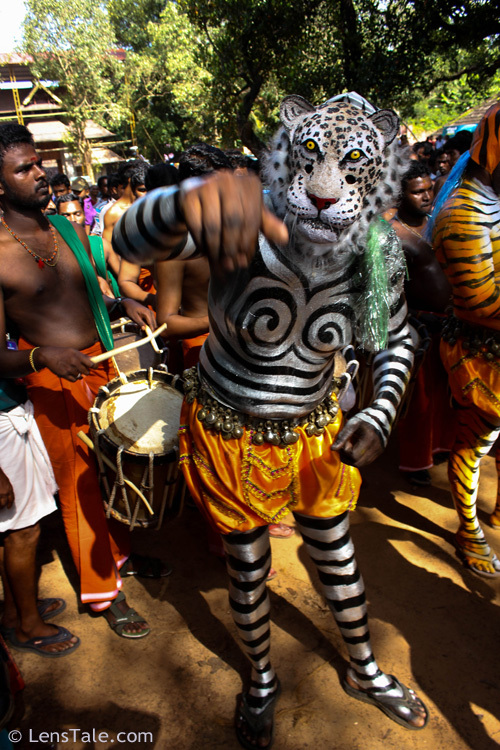 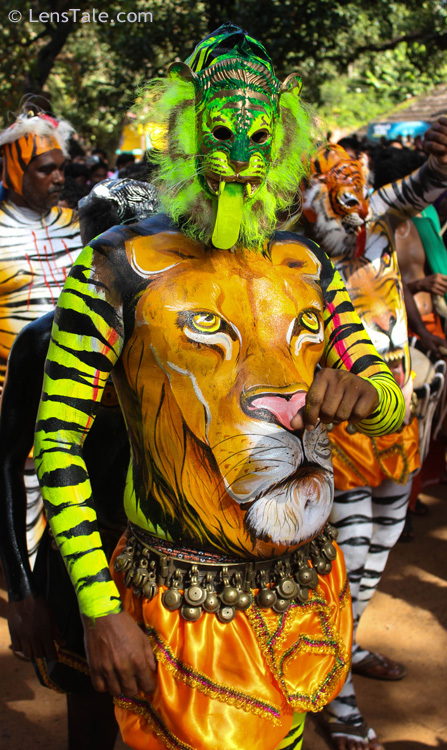 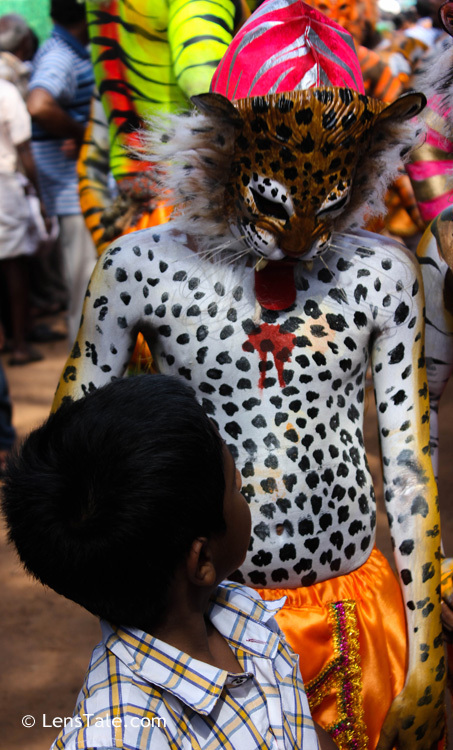 The photographs here taken from 2014 Thrissur Pulikali Festival. 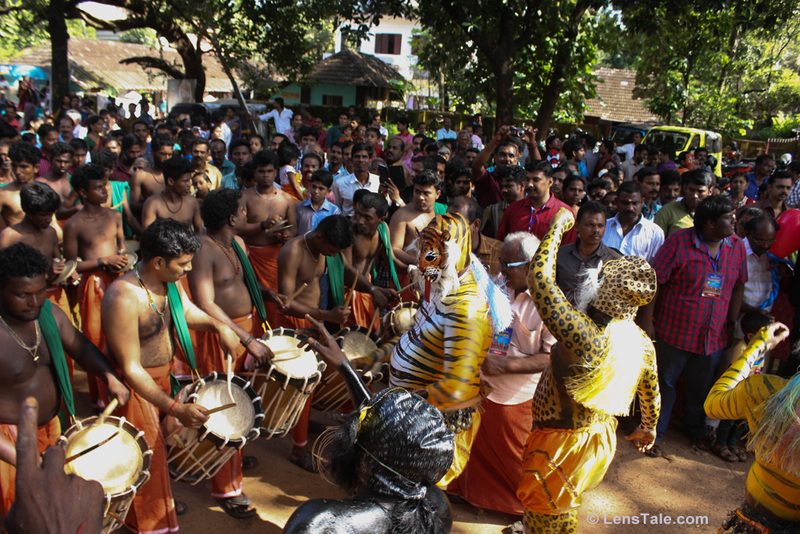 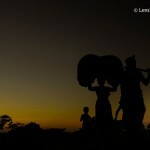 Here I covered the departing ceremony of Viyyur desham(village) Pulikali (Tiger Play) team.